After setting the streets ablaze with controversial comments about Jay-Z, The Clipse, Young Buck and Pharrell in the December/January issue of Complex magazine, Lil’ Wayne recently called in to DJ Absolut’s Hot 97 show in an attempt to temper his words. During the 7-minute interview, Weezy addresses comments he made to Complex about Jay-Z. “I don’t like what he’s saying about how he had to come back because hip-hop’s dead and we need him. 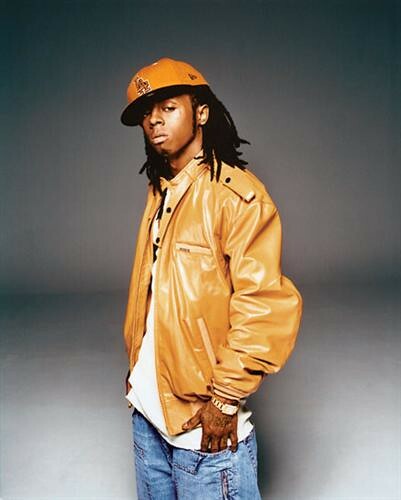 It’s not your house anymore, and I’m better than you,” Lil’ Wayne told the magazine. When asked to explain, Lil Wayne explained that he didn’t like the concept that Jay-Z’s comeback album was built upon the notion that Hip-Hop is dead. “I think I speak for everybody when I say it’s not dead as long as I’m still dropping albums,” Lil’ Wayne told DJ Absolut. Wayne also disclosed that some of the comments stem from the brief courtship between him and Roc-A-Fella last year when he his weighing his label re-signing options. “I want people to just look at it like that dude who came out of college that was supposed to get drafted by the #1 team, which was Roc-A-Fella/Def Jam,” stated Wayne. “They passed on me and now I with a good team and a good coach and of course on every interview I’m gonna cut down the team that didn’t pick me. 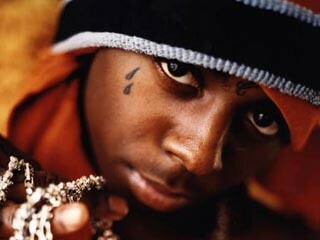 Lil’ Wayne also stuck to his position that he is a better rapper than Jay-Z. Upon hearing his comments, The Clipse took to the airwaves in WWHV Hot 102.1 FM in Virginia to respond to an already tense situation. Lil’ Wayne is taking shots at everyone, including Jay-Z, Young Buck, The Clipse and Pharrell Williams in Complex magazine’s new December/January issue. The self-proclaimed “best rapper alive since the best rapper retired” apparently has revised his position. During an interview with Complex, Weezy revealed that he now feels he’s second to none on the mic. The December/January issue of Complex hits stands next Tuesday (December 12).